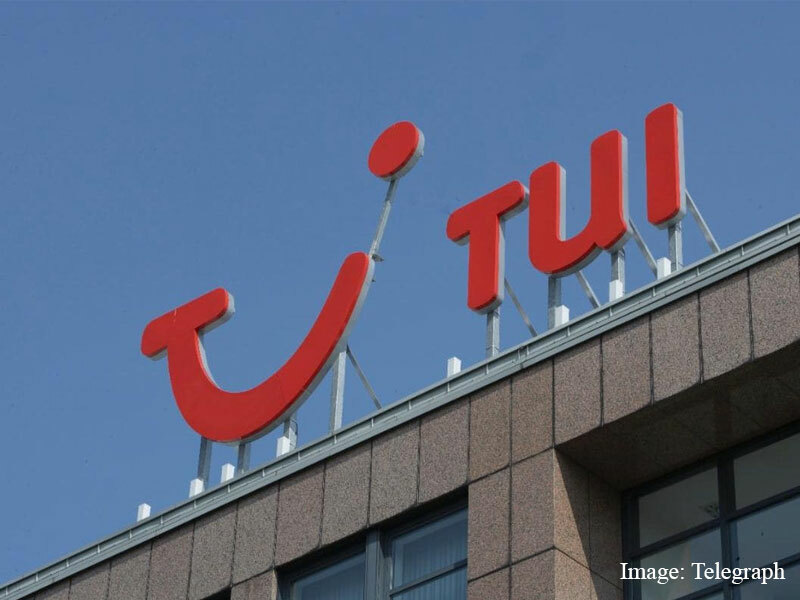 TUI, the world’s largest travel company, has announced plans to create 175 new jobs in Swansea with the support of a Welsh Government Business Finance grant of £525,000. The company’s Swansea-based customer services centre has already grown from 48 people to over 280 over the last three years. The support will both secure existing customer services jobs within the UK, and support further growth of the company’s successful operations here in Wales. As the world’s leading tourism business, TUI understands it has a real opportunity to shape the future of sustainable tourism. In 2015 TUI launched their ambitious ‘Better Holidays, Better World’ strategy. The strategy focuses on reducing the environmental impact of holidays, creating positive change for people and communities and pioneering sustainable tourism. By 2020 TUI aims to be the most carbon-efficient airline in Europe as well as delivering 10 million ‘greener and fairer holidays’ enabling more local people to share in the benefits of tourism. The company has begun recruitment, seeking advisers to help customers in their choice of flights, holidays, hotels and increasingly, cruises. TUI’s commitment to training and development means TUI staff will be supported in an exciting and rewarding career, giving them real opportunities to progress. “I am delighted that with Welsh Government support TUI is creating 175 new jobs in Wales. The company’s expansion in Swansea is testament to our reputation for delivering excellence in customer service. “Our growing and vibrant customer service sector now employs in excess of 30,000 people in over 200 centres across Wales.